In March, Ma released the hostile diss track "Shether," which earned praised from critics and rap fans. Minaj never officially responded to the song. 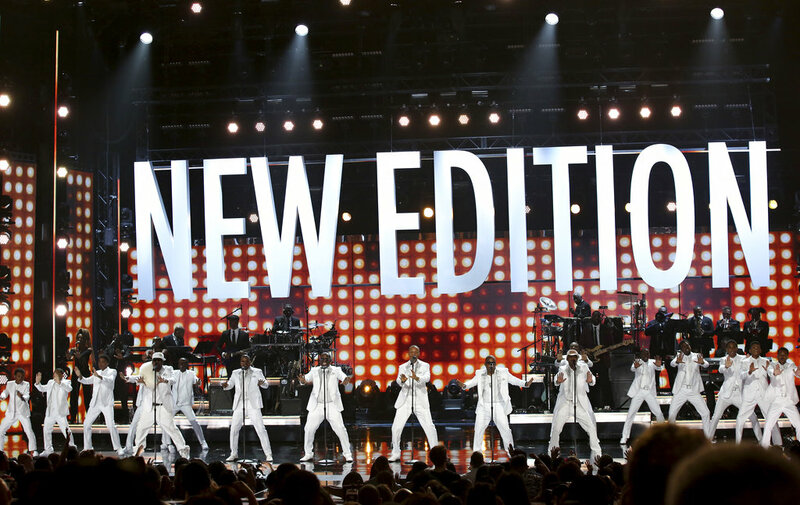 New Edition, whose three-part biopic was a white-hot ratings success for BET earlier this year, earned the lifetime achievement award and received a lengthy tribute. It started with the child actors from the movie singing "Candy Girl," later followed by the older actors for some of the band's hits apart from the group, including Bell Biv DeVoe's "Poison" and Ralph Tresvant's "Sensitivity." The real group then hit to stage to sing "Can You Stand the Rain" and "Mr. Telephone Man." The actors later joined New Edition for "If It Isn't Love." Girl group Xscape, set to launch a new reality show on Bravo, reunited at the BET Awards and sang the popular hits "Just Kickin' It," ''Understanding" and "Who Can I Run To?" The crowd was in awe, singing along and filming the performance with their phones. Bruno Mars, whose new album was heavily inspired by '90s R&B, also shined Sunday. 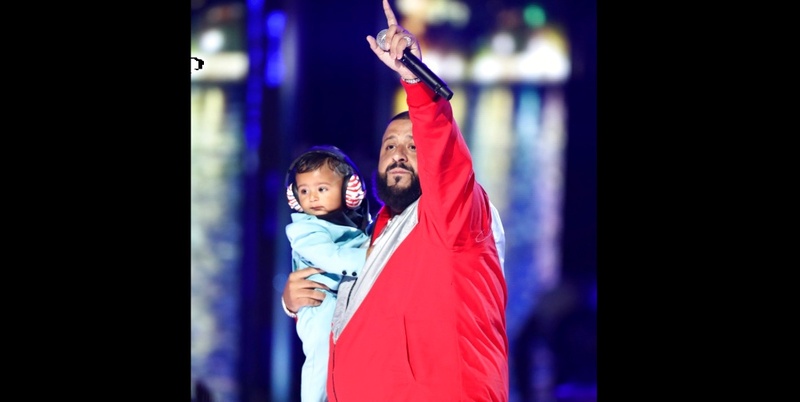 He and Beyonce tied for video of the year — the top prize but not televised — with their hits "24K Magic" and "Sorry." Mars also won best male R&B/pop artist and kicked off the show with a fun and funky performance of the song, "Perm." Beyonce, who reportedly had her twins earlier this month though she hasn't commented on the topic, was the top nominee with seven. When it was announced that she won the viewer's choice award, Chloe x Halle — the young duo signed to Beyonce — recited a speech given to them from the pop star. 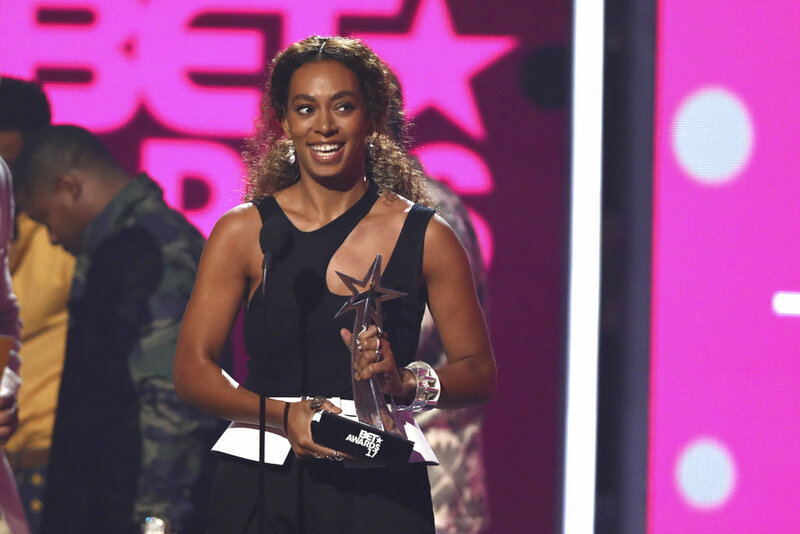 Queen Bey was the big winner with five, also taking home album of the year for "Lemonade," best female R&B/pop artist and video director of the year for "Sorry." Other winners included gospel rapper Lecrae and Migos, who took home best group. 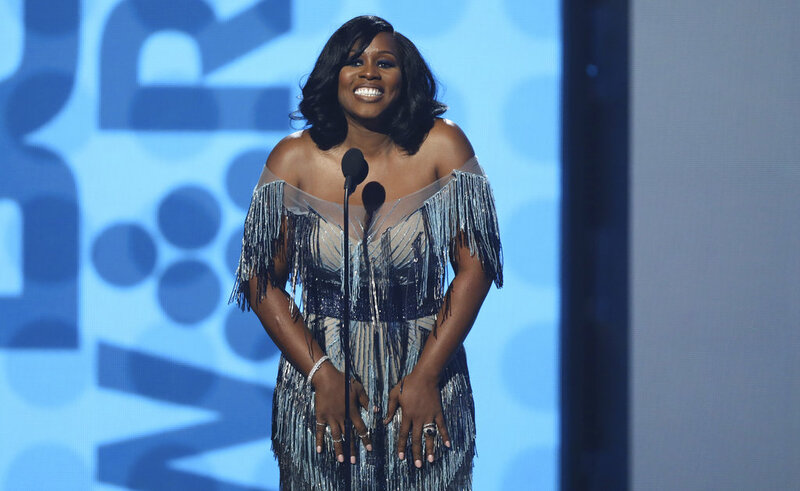 The hip-hop trio also won over the audience with its performances of the hits "Bad and Boujee," ''T-Shirt" and "Congratulations," with Post Malone. 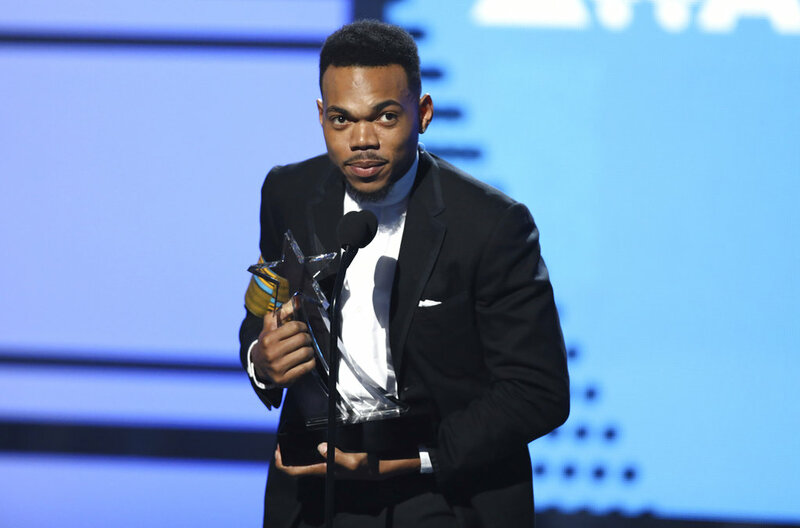 Chance the Rapper, and his mom, danced during the long set; as did Queen Latifah, Cardi B., "Stranger Things" actor Caleb McLaughlin and "black-ish" actress Yara Shahidi, who won the YoungStars award. Though most of the performances were upbeat, others charmed with slower songs: Tamar Braxton and Maxwell gave vocally impressive performances, and Mary J. Blige sang songs from "Strength of a Woman," her recent album that includes emotional tunes about her divorce. Leslie Jones of "Saturday Night Live" hosted the four-hour show. El DeBarge and Kamasi Washignton performed "Careless Whisper" in honor George Michael, who died last year on Christmas Day, while Janelle Monae collaborator Roman GianArthur excitedly sang "Johnny B. Goode" in tribute to Chuck Berry, who died in March. New York rapper Prodigy, who died last week, was remembered in words by his Mobb Deep partner Havoc and Lil Kim, who appeared on the remix of the memorable Mobb Deep hit, "Quiet Storm."